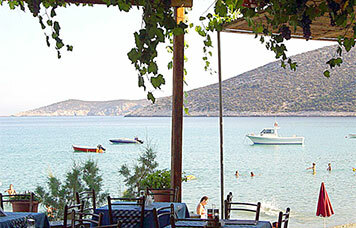 Cyclades Restaurant Traditional specialties cooked with local products. 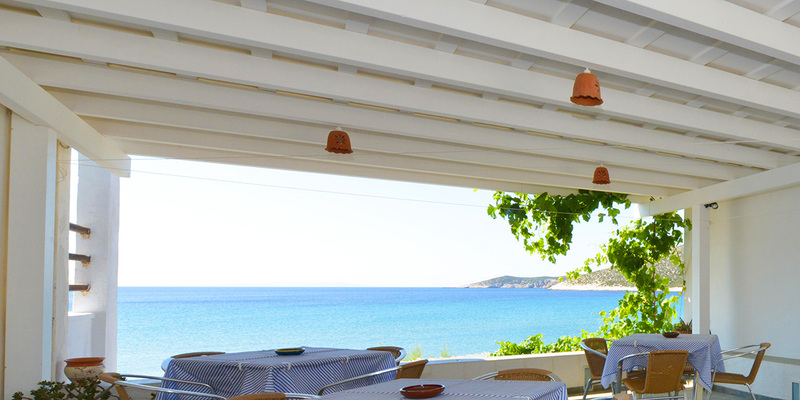 Enjoy your breakfast, lunch or dinner in our fascinating yard, right on the beach, with a view of the whole bay of Platis Gialos! Enjoy your breakfast in our specially designed yard, with a view of the beach of Platis Gialos. Our restaurant is open from the morning till late at night, serving traditional Greek cuisine. One of the most beautiful sandy beaches of the island, where the games and entertainment start in the morning. Take your swimsuit, a hat, your camera and your company and get ready to live a unique experience that will fill you with energy, joy and unique memories! Sifnos is connected to Piraeus by speed boats and by ferry boats. The duration of the trip varies between 2,5 and 5 hours, depending on the means of transportation that you will choose to travel. For the boat timetable and to issue tickets, kindly contact Chrisopigi Travel. Sifnos Rent a Car is a well established, family run, business on the Island of Sifnos specialised in car rental. Our team prides itself on offering a superior quality car hire service. 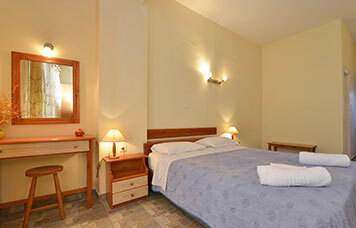 Cyclades Beach is a family business of rooms to let, which is situated in Platis Gialos in Sifnos. 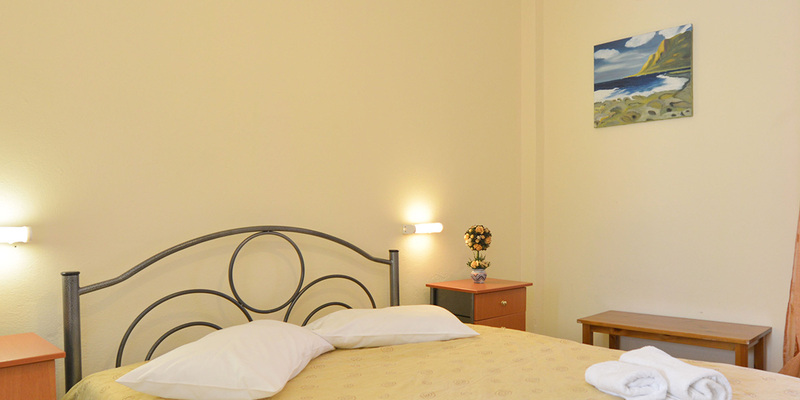 It has 5 apartments and 4 rooms for 2 persons each, which are situated only 35 meters from the sea and it also has a parking lot. 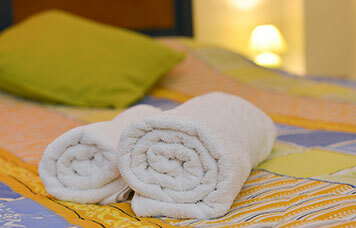 Rooms and Apartments "Cyclades Beach"